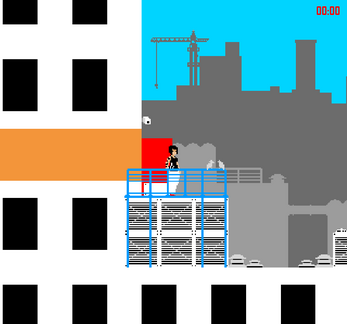 A Mirror's Edge demake for demake jam 2018. Somersault: Press and hold "P" while landing from "high jumps" to perform a somersault and avoid getting hurt. Vault: Press "L" when approaching red blocks to vault and gain speed. If you ever get stuck jump and move around. Check my dev log for a bit about what I've learned doing my second game jam, shortcomings, and why certain things are the way they are (or rather how they are not). Thanks for playing! Thank you! I will be trying my best to learn and make even greater games in the future. I’m really glad you liked it! Sometimes I have to click on the game screen first! Not sure why this is but I would like to find a way to fix it (even when putting in a “click to play” in game you still have to click again) I think this is an itch.io issue but I’m not 100% sure. If that doesn’t work let me know! Hey Burning! I replayed the games and tried to pick what made Mirror's Edge feel like Mirror's Edge to me and capture the vibe. I wasn't able to implement everything I wanted at the level I wanted so I m glad to hear you felt it! Thank you so much for playing! Good look and flow and parkour feel. Nice details. I want to slide more! :-D Like it! Thanks Detho! 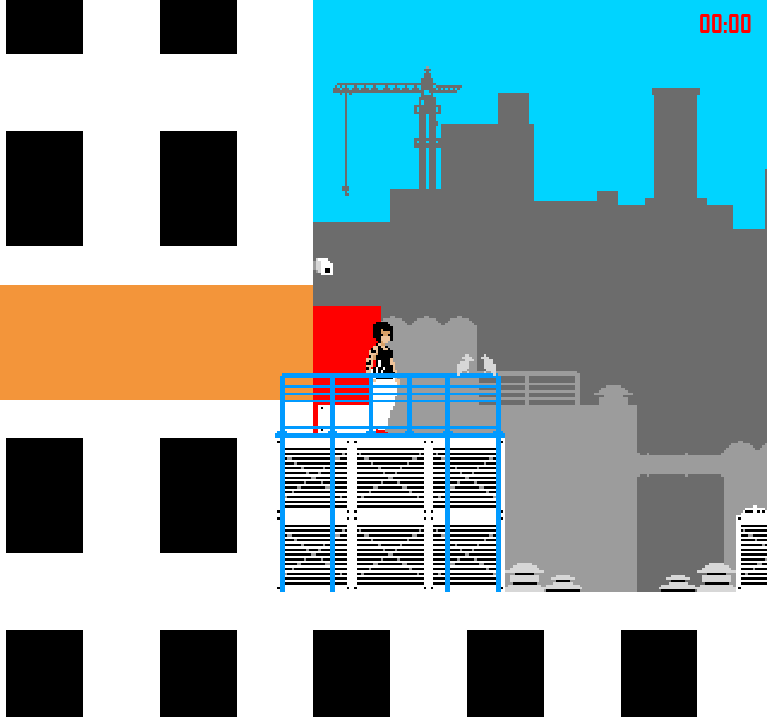 Sliding could be the focus of other levels if I ever decided to do a post-jam version.